What Does Code P0281 Mean? The engine control module (ECM) in the modern automobile continuously monitors and modifies engine operation to deliver the most efficient power. Using sensors, such as the crankshaft position sensor (CKP), and actuators, such as the fuel injectors, the ECM can also determine if something is so far out of specification that it can’t compensate. In this case, diagnosis and repair would be necessary to bring the engine back into specification. Cylinder balance is one method the ECM uses to measure engine efficiency. You see, even if the engine is running at 2,500 rpm, that’s really only an average. 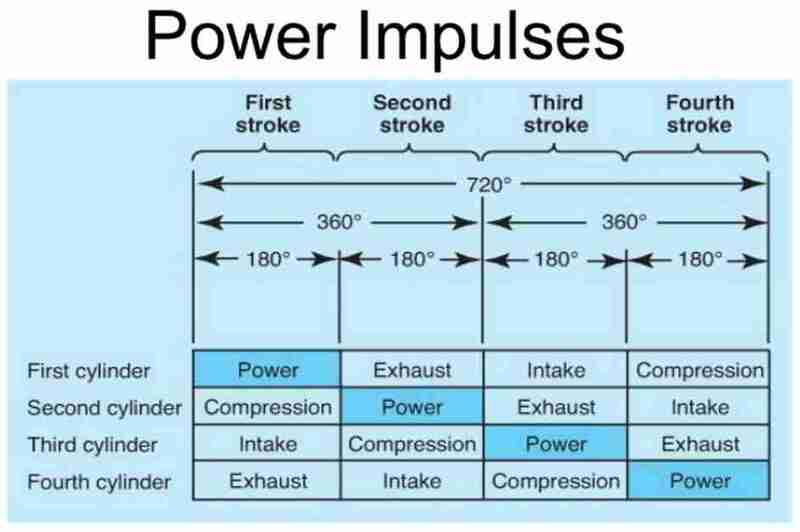 With each cylinder firing, the crankshaft accelerates past 2,500 rpm, at that moment, and decelerates below 2,500 rpm. 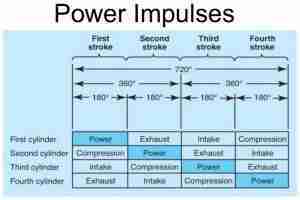 In the typical four-cylinder engine, there’s an impulse every 180°, while in an eight-cylinder engine, the impulse is every 90°, which explains why a V8 typically runs smoother than a V6 or an i4. What are the common causes of code P0281 ? Depending on year, make, and model, DTC P0281 may have number of causes. Here are some of the most common. Dirty Fuel Injectors – This is the number one cause of cylinder balance issues. This can be caused by dirty fuel, poor onboard fuel filtering, or carbon deposits. In some models, biodiesel has been blamed, perhaps for its low detergent qualities. 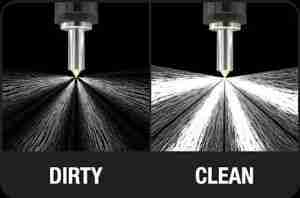 Intensive fuel injector cleaning may solve the problem, but sometimes injector replacement is recommended. Improper Replacement – Some have gone forward with injector replacement, only to find it doesn’t solve the problem. 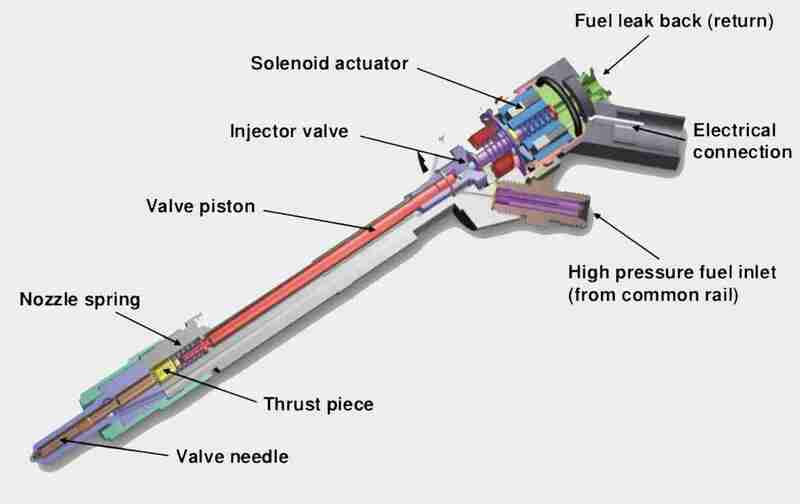 If diesel fuel injectors are replaced, they must be run through a “learning procedure,” which enables the ECM and injector driver to learn the individual injector’s characteristics. Mechanical Problems – Anything that affects cylinder function, such as burnt valves, worn rings, or leaking head gasket, can affect power output of one or more cylinders, without necessarily causing a misfire. What are the symptoms of code P0281 ? Depending on the severity of the fault, you may or may not notice any drivability issues. Depending on the fault mode of the vehicle, you may experience reduced engine performance and fuel economy. If the problem is severe, you may experience rough idle or cylinder misfire. How do you troubleshoot code P0281 ? Due to the complexity of the system, as well as tool expense and availability, you may be limited in your ability to diagnose this problem. Still, we’ll lay out some things that you can check, in addition to some of the main causes. Electrical Check – Usually, you will not find open or short circuit problems along with cylinder balance DTCs, as there are dedicated DTCs for these issues. Additionally, a shorted or open fuel injector or wiring harness would result in a dead misfire, not a cylinder balance problem. Still, you should check the fuel injector and injector driver connectors for corrosion or evidence of water entry, which could reduce injector function. Repair or replace as necessary. 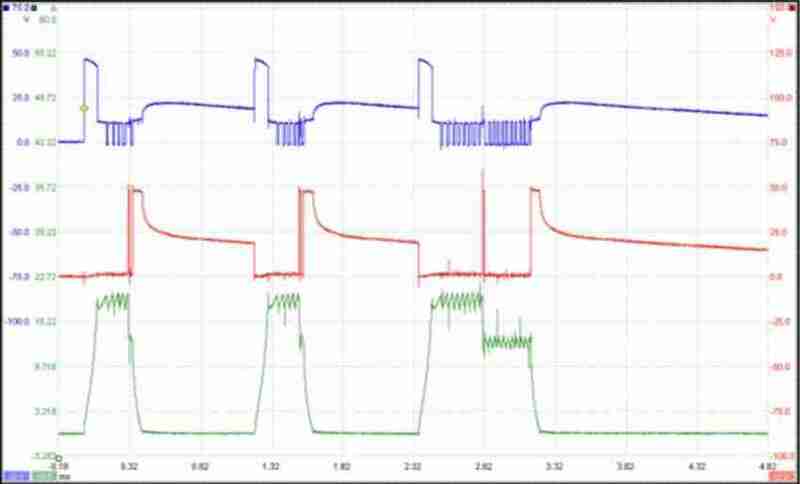 If you have access to a digital oscilloscope, you can compare signals between the suspected fuel injector and its neighbors. The difference in waveforms may be small, but should be distinguishable. Check with a professional before condemning the fuel injector and replacing it. 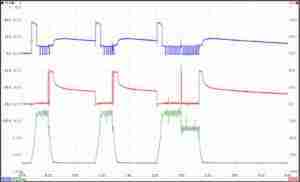 Functional Check – In addition to comparing waveforms, you can also use a mechanic’s stethoscope to compare the sound of the suspected fuel injector with its neighbors. 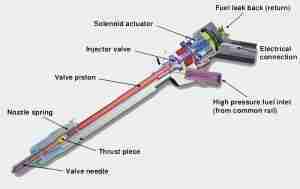 You will hear a slight, but obvious, difference between a good injector and a faulty injector. Check with a professional before condemning the fuel injector and replacing it. Compression – Perform cylinder compression and leakdown tests to determine if you have a mechanical or sealing problem. Cylinder compression test readings shouldn’t vary more than 10%, and cylinder leakdown shouldn’t go over 10%. Cylinder leakdown also shouldn’t vary more than 10% between cylinders. If you have compression or leakdown issues, such as worn rings, valve problems, or a head gasket problem, these may result in poor cylinder balancing, but not necessarily cylinder misfire. None found. Ask a question about P0281.